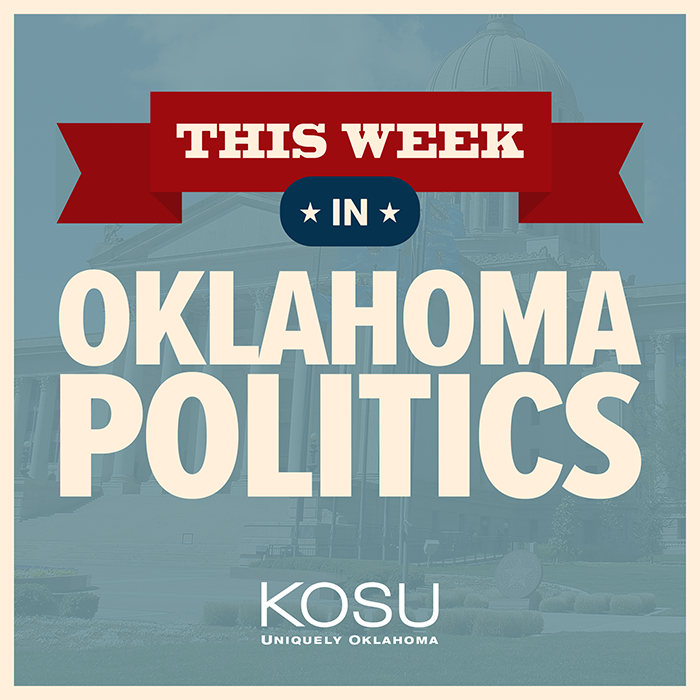 This Week in Oklahoma Politics, KOSU's Michael Cross talks with ACLU Oklahoma Executive Director Ryan Kiesel and Republican Political Consultant Neva Hill about the leadership resignations by Owasso Republican Senator Rick Brinkley who faces allegations of embezzlement and a law banning paycheck deductions for teachers' union dues comes under question when a Tulsa law firm representing 300 school districts tells them it's unenforceable. The trio also discuss the attacks against state leaders and lawmakers from the conservative Oklahoma Council of Public Affairs concerning claims of a shrinking budget and from Republicans supporting state GOP Political Director TC Ryan who pleaded guilty to domestic abuse. 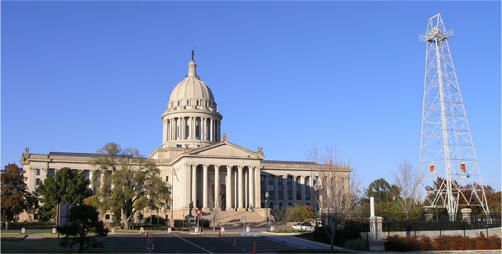 A new museum in Stillwater is setting up an exhibit of paintings from the Oklahoma State Senate. KOSU’s Michael Cross reports the exhibition starts in one month. The sound of masking tape echoes in the halls of the Senate. 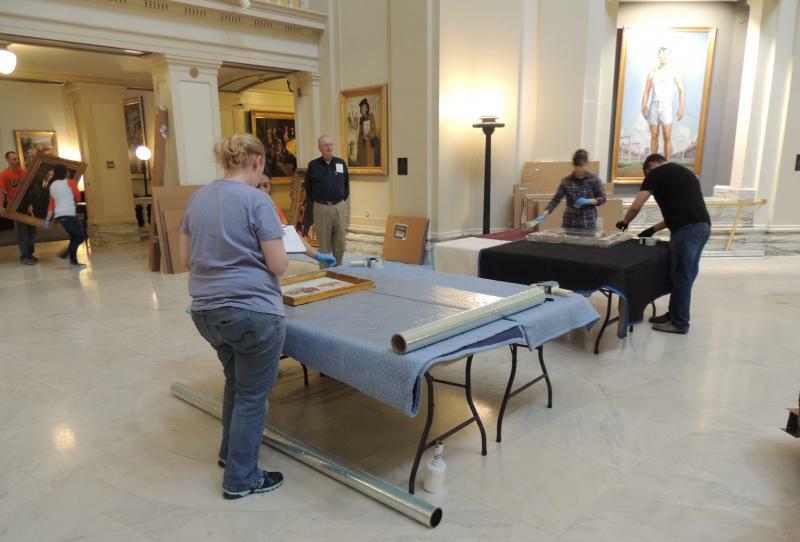 Four people from OSU and two from OU carefully pack the 55 artworks for transport to the Oklahoma State University Museum of Art.